This page aims to help you remove Chill Tab. 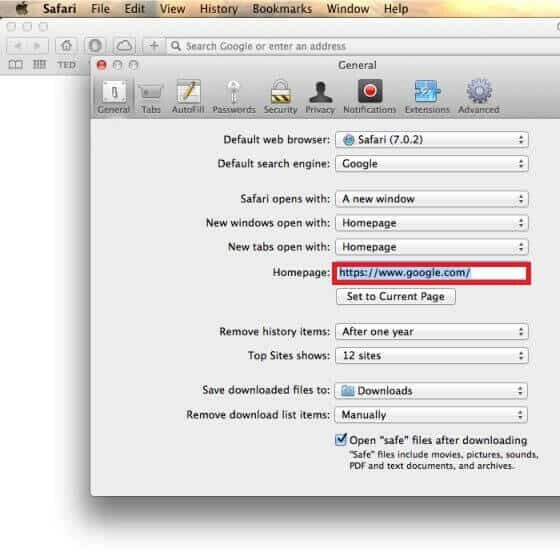 Our removal instructions work for Safari, Chrome, Firefox, as well as every version of Mac OSX. In the following article we will be discussing the category of the programs known as browser hijackers generally, and their particular member Chill Tab. Nevertheless, do not overreact, at least not until you have read the passages below as basically, this kind of software is harmless and might only bother you a lot by altering your browser apps. 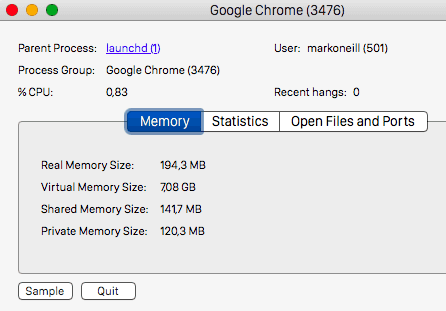 Right after any browser hijacker has infected your computer, your Chrome/ Firefox/ Safari and all other browser apps may put new homepages and search engines; and/or could possibly launch some redirecting to many unknown websites. What’s more, such programs might begin displaying a considerable number of online ads (like banners, boxes and pop-ups). You are going to read more about the potential effects of this pretty irritating software family in the next paragraphs. What you should really be aware of when it comes to the software category of browser hijackers is that, no browser hijacker has ever been described as a malicious piece of software. All of them lack considerable harmful effects. Still, such statements need some more concrete proof to back them up, so we are going to show you the differences between Chill Tab, for instance, and any serious virus such as a Trojan, or Ransomware to make it completely clear why hijackers are not real viruses. How do hijackers get distributed? Typically, this may happen via the process of improperly installing any software bundle. These are the sets, full of free programs available on the Internet. Bear in mind that even in case you really download such free software combos, the hijacker inside them still needs your (indirect) permission to get installed into your PC. This is the main reason why some programmers may try to deceive you into letting the entire content of the bundle get installed on your computer. This might take place by installing the whole bundle through the incorrect installation mode. 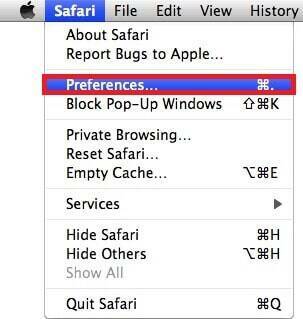 Normally – the Default or the Recommended ones. Really, you could still install and benefit from whatever you want from any existing free bundle without catching a hijacker. All you have to do is install the bundle in a proper way. The “good” feature you need to select in such a case is called Advanced (or Custom/ or rarely Manual). How are Trojans and Ransomware distributed – in contrast? These popular malware programs can get incorporated into your device without your knowledge or permission. In fact, they do not need even an unknowing act of approval; they can just automatically infiltrate your computer. What should we expect from a hijacker like Chill Tab? Besides the characteristic features of any browser hijacker that we have already discussed above, Chill Tab could also slow down your PC by producing too many pop-ups; or by authorizing too intense redirections. Nonetheless, these are the most suspicious or annoying ways any hijacker could ever behave in. Nothing really harmful may ever result from the activities of a harmless program like this. What can we expect from any Trojans or Ransomware? On the contrary, Trojans and Ransomwares are definitely able to damage your PC and harm you personally. First of all, the infection with such malware represents the most widely-spread malware infection type in general on a global scale. Such malicious programs can and tend to steal some very private data (banking or account details) in the case of Trojans. Moreover, if the virus you have got is Ransomware, you must expect data encryption and some rather frightening demands for a ransom payment. Can we say that hijackers generally, and Chill Tab in particular, represent legal software? In spite of being considered potentially unwanted, Chill Tab and the programs from its software family are indeed legal and have been created for the needs of the online marketing industry. Their consequences are simply advertisement-oriented, even though a little irritating or intrusive. We are lucky enough to say that we have already come up with an effective way of dealing with this hijacker and have summarized it here, in our Removal Guide. Follow the steps in it carefully and as described, and the instructions there will work in your best interest. Symptoms Changes of the browsers installed on the affected PC in terms of ads being produced, redirection being caused and some probable changes of the default homepages/ search engines. Distribution Method The so-called bundles are the standard source. However,such a program could be found inside spam, ads on the web, various platforms and web pages. did u delete all the “SafariExtinstall” files?